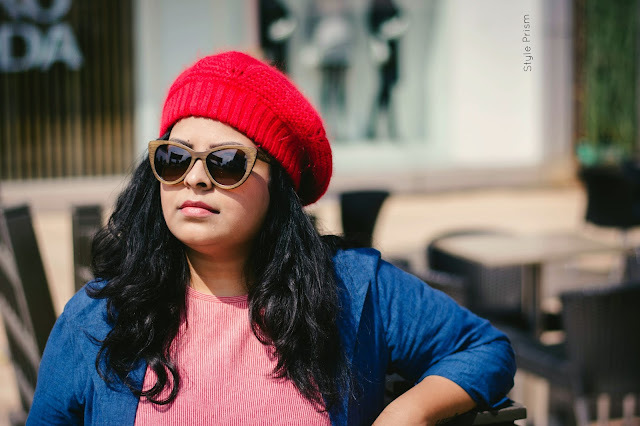 This Mother's Day, I am collaborating with Jabong.com to help you out with your what-to-gift-my-Super-mom woes. We bring to you a carefully curated list of gifts that any mother will surely love! So, go ahead and read on to make this Mother's Day a memorable one for the real super-hero(ine) we are blessed to have in our lives!!! Help your mom reinvent her style this Mother’s day! As she keeps celebrating motherhood every single moment with her children, can’t we do our bit? Though our mothers play anchors in our lives, often we forget what they seek from us. This Mother’s Day don’t just wish her, but squeeze in some time from your busy schedules to be with her. With little concern and loads of love, you can gift her something that embodies her spirit and captures her heart. Let May 10, 2015 be the day your mother remembers besides your birthday. Here are some interesting gift ideas for Mother’s Day! Saree for the special lady! Gift a woman a saree and see the child-like gleam on her face. When it comes to mothers, saree still enjoys being the hot-favourite gift item. 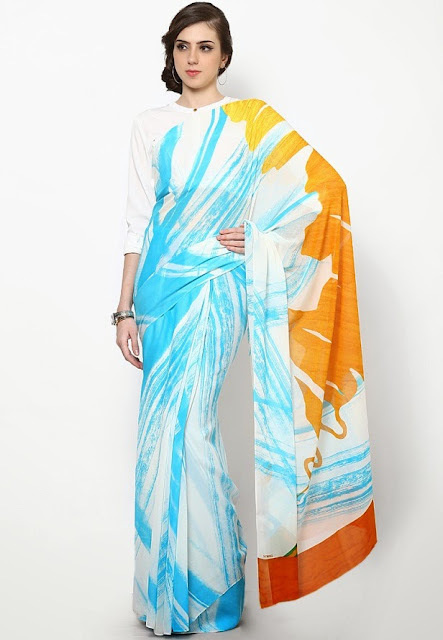 Give her wardrobe a designer touch by gifting this saree from the famous brand Satya Paul. Here’s a multicolor saree available at Jabong.com. The creation stays true to the brand’s name and has a mesmerizing print based on white. The unique combination of blue and yellow is striking as well as subtle, wearable on any given day. 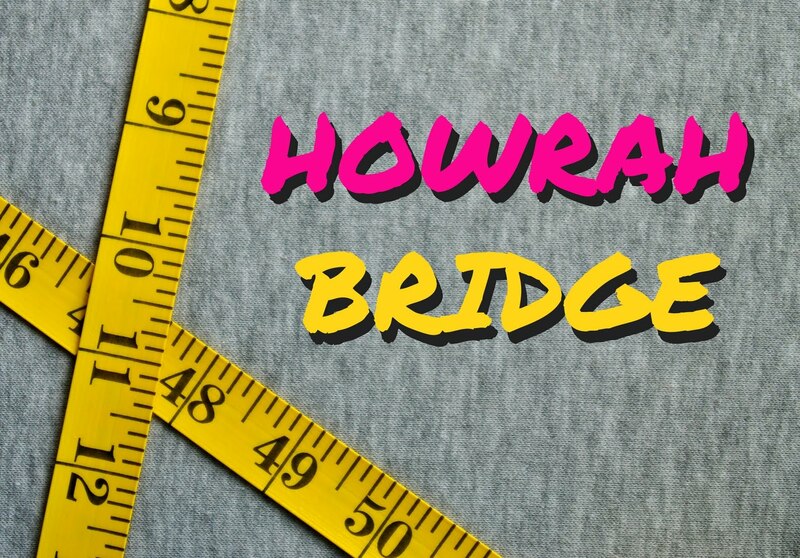 Created from georgette it measures 6.30 m, and also has a 0.80 m blouse piece in blue. Palazzos are in! Yes, the retro fashion of wide-legged pants has made a comeback. Your mother must have experienced that trend, and currently nothing looks as classy as black palazzo pants paired with a long kurti. This Pakistani style of wearing a kurti is stunning and adds to the sass factor. Your smart mother will thank you for this lovely choice from the brand W which is elegance personified head to toe. Even if you don’t know it, I will tell you: she loves bags! More the merrier! Her printed sarees and suits need a complementing bag, and gifting her one can bring a big smile on her face. She may never have told you about that one expensive bag she always wanted to buy. 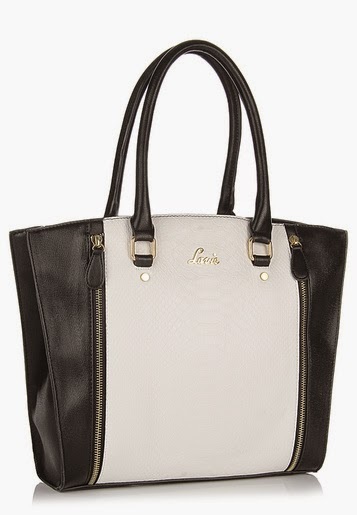 This Lavie bag in white and black can be a style fix for your lovely mom. Ever since you came out of her womb, her life was more disciplined. She may not have found time to have her meals, but has fed you time to time without any complaints. Gift her beautiful timepiece making her realize that all that time she poured on you out of love is worth it. 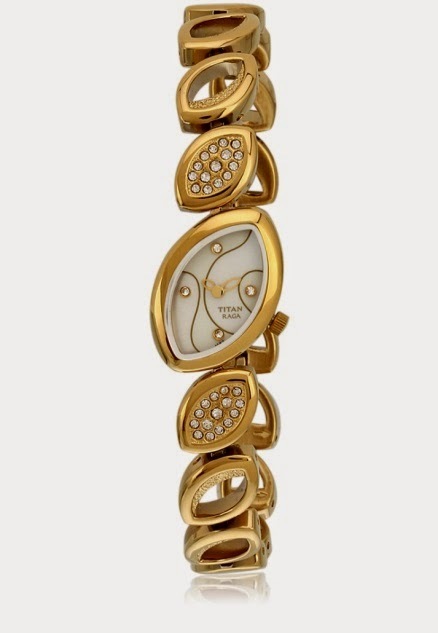 This Titan Raga watch is as pretty as she is. This you can get at a very cool price at Jabong.com. 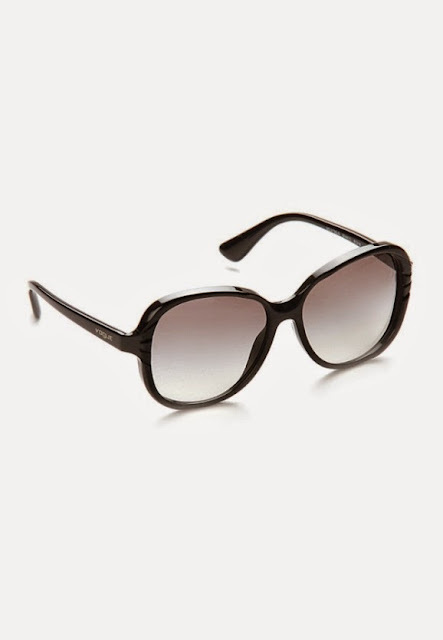 Sunglasses for the sunny lady! Ain’t she the true sunshine girl of your life? Yes, she is! While most of the ladies ignore sunglasses as the most important summer accessory, make your mother feel the importance of it. Like every young girl, your mother is also a fabulous lady who can carry off a pretty pair with aplomb. Spoil her with this dainty pair of retro-frame sunglasses from the house of Vogue. With changing times and coping with her growing kids, every woman forgets what she used to be. Though she becomes more patient with time, she forgets to look her best all this while. Pamper her, and give her a chance to be her stylish self, be a new her! This Mother’s day help her to reinvent herself. 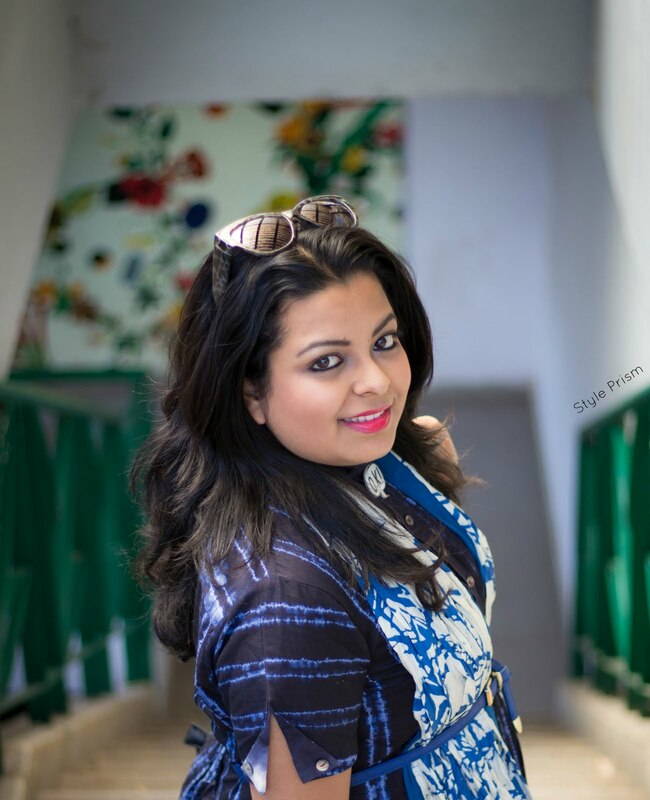 Author bio: Usha Lakra is a stylist/fashion blogger working with India’s leading e-commerce company. She has been writing for celebrity fashion and is an avid Bollywood buff. This fashionista also has a wanderer side and likes to travel as she seeks inspiration from people and surrounding for her style. Here she has written on Mother’s day and how one can help the leading ladies of their life story revamp their style. OMG...I love all ur picks. Oh my gosh I love this saree. My friend was nice enough to bring me one from Nepal. Thank you for visiting my blog. Take a pick from different collection of women's kurta by Aurelia. Can't Wait For The Next Time!